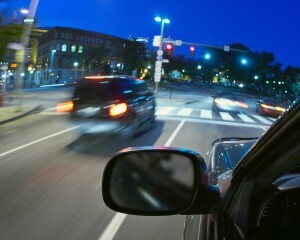 Many people tend to think that reckless driving in Miami is not a big deal. Considering the size of your vehicle and its impact power I find that attitude strange—and so do prosecutors. If someone took out a gun and waved it around in public, that’s reckless and a criminal offense. No one questions it. However, when someone recklessly wields a machine that has killed more people this century than war, people are surprised when the state treats it seriously. Reckless driving is a serious offense and it is definitely treated as such by our courts. Most people who receive reckless driving summons think that it will be no different than stepping into a court for a common speeding ticket and they find out later that they are wrong. This is why it is important to have an attorney in the courtroom arguing on your behalf. Most people cannot hold up their own defense in the face of a rather stern and unhappy looking judge. Even people who are used to the process because they’ve had a speeding ticket will buckle in front of that podium. Having a lawyer with you will definitely aid in your reckless driving defense. He or she has been through this before and knows how to navigate the court and get your charge lowered. No one needs either a criminal offense or 6 points on their driving record. 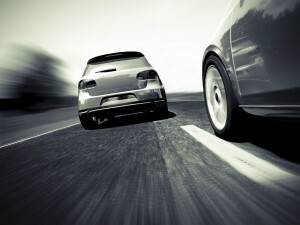 It’s worth it to get an attorney in Miami for your reckless driving offense.